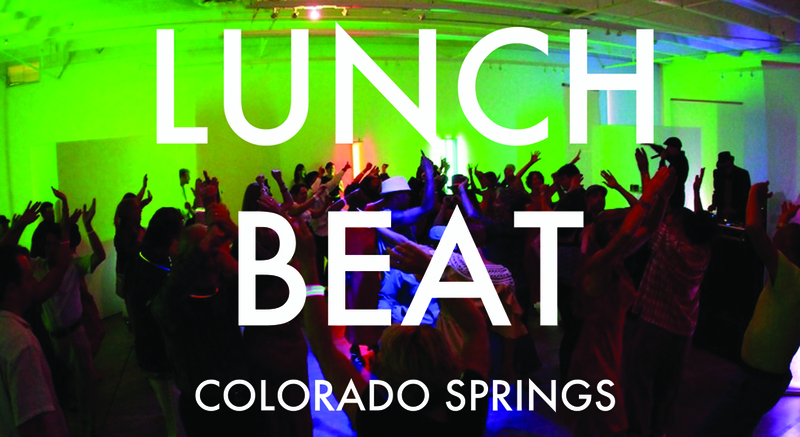 Colorado Springs, are you ready for the next LUNCH BEAT?! 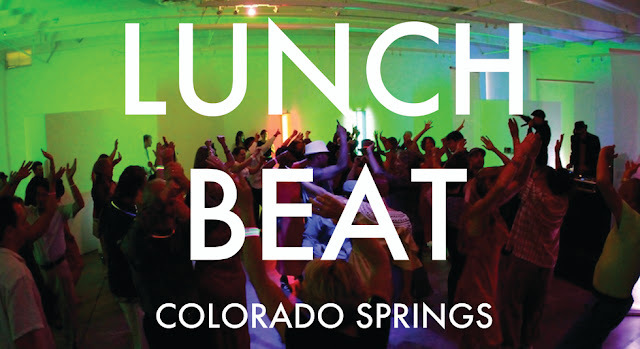 The Fine Arts Center is ecstatic to host LUNCH BEAT in our Music Room, a lovely art-deco space that's perfect for shaking a tail feather. There will be a DJ spinning tunes. There will be a tasty bag lunch ready go home with you. And of course, plenty of water-- all provided courtesy of The Pinery. Buy Tickets! | Invite Friends!